The POSGuys.com White Printer has reached end of life. It has been replaced by the POS-X ION Thermal. 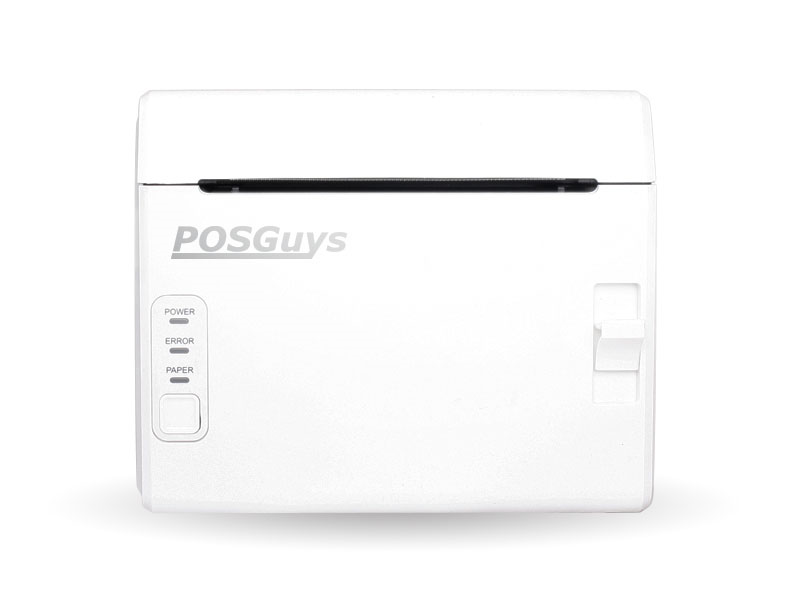 The POSGuys White thermal receipt printer encompasses a quick print speed with reliable performance all wrapped in a neat little true white package! With a small foot print, the POSGuys White Printer is ideal for those businesses looking for a crisp and clean compact printing solution that is more fashionable than the everyday black or taupe printers. The White printer has a fast print speed of 6.3 inches per second, an auto-cutter rated at 1.5 million cuts and is verified to be compatible with Cash Register Express, Aldelo, CAP and other popular softwares. Built by POS-X, you can be assured your printer will have the high performance, low maintenance and the longevity that POS-X hardware is known for. 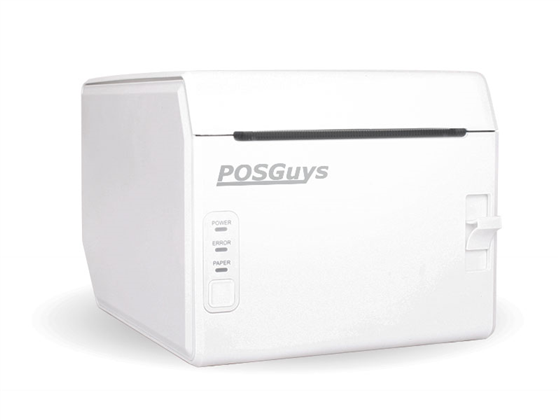 Priced lower than other white printers in its class, the POSGuys White printer be a great addition to any check out counter. Dimensions 5.25" x 6.5" x 4.25"
Find it faster! 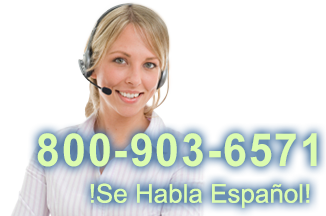 Click here to compare White Printer models by feature. Hi, this is Travis from POSGuys.com. Today we're going to do a product review of a new printer that we released. This is the POSGuys white printer. It's a white thermal printer and it's designed to be cosmetically appealing for a white set up like you see in front of you. The white printer is a drop in thermal printer. Pop the cover open, get your thermal paper, drop it in, close, and you're loaded. Very simple setup. When I power it on, the status lights come on. You have your basic green power, you have an error light, and you have a paper warning light when you're low on paper then you'll get a red light will show, and then when you're out of paper you'll get an audible warning that you're out of paper as well. When you load the paper in and the printer is on, it'll cut the first time and it leaves a small little nub for partial cut, so hanging off. 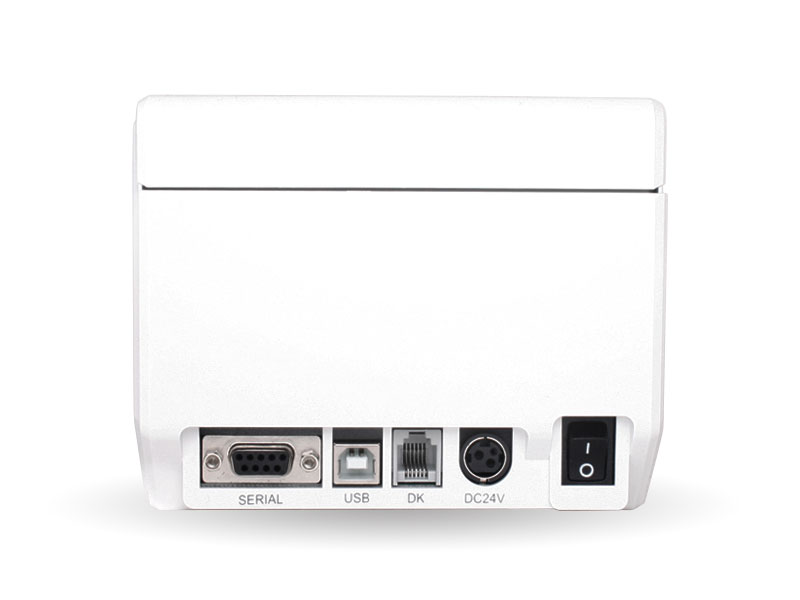 On the back of the printer, you will see the ports available. This is where the power gets plugged in, this is your cash drawer cable for opening the cash drawer automatically, USB connection and serial. Most times you would use USB. You're power switch is also on the back. We have a basic point of sale station set up here, it's running store manager classic software. I have the printer set up to print automatically. On print, it spits out the little receipt, autocuts it, and the drawer pops open automatically. This is the POSGuys white printer, it's made by POS-X. It emulates an Epson printer, so wherever you're using an Epson printer, this printer should be able to fill in as a replacement. It prints at 6.3 inches lines per second, which is middle of the road, it's not ultra-fast or ultra-slow, it's pretty good for most set ups. 1,500,000 cuts for the autocutter, and it can print about 7 miles of paper before you have any kind of problem, so it should last for a long time. It comes default with a 1-year warranty, it has windows drivers available, and your price point is under 200 dollars, so it's a very economical printer, it's something definitely look at, especially if you're looking to do a white set up. The cash drawer that we're using in this demo is the APG Stratus drawer, it has kind of a white matte finish. 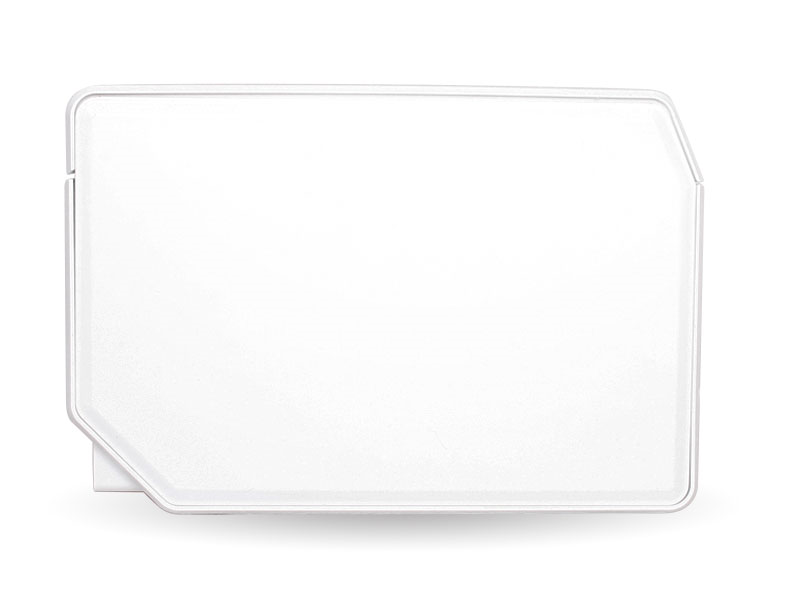 The white matte finish matches this drawer pretty nicely, so this is a good set up if you're looking to do something very clean, especially if you're going to do a tablet, you can have kind of a sliding back and forth little tablet stand. For more information on the POSGuys white printer, or to purchase it, please visit us at POSGuys.com. Thanks!